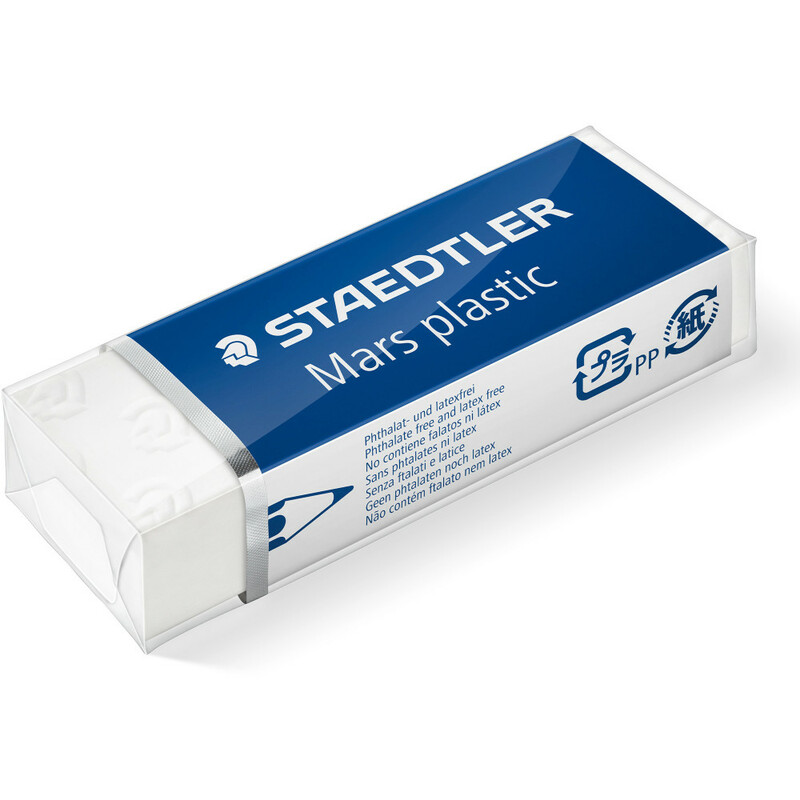 The world's most famous eraser. Premium quality plastic eraser which is ideal for office, home or school use. Easily removes graphite and markings from paper and film with minimal crumbling.